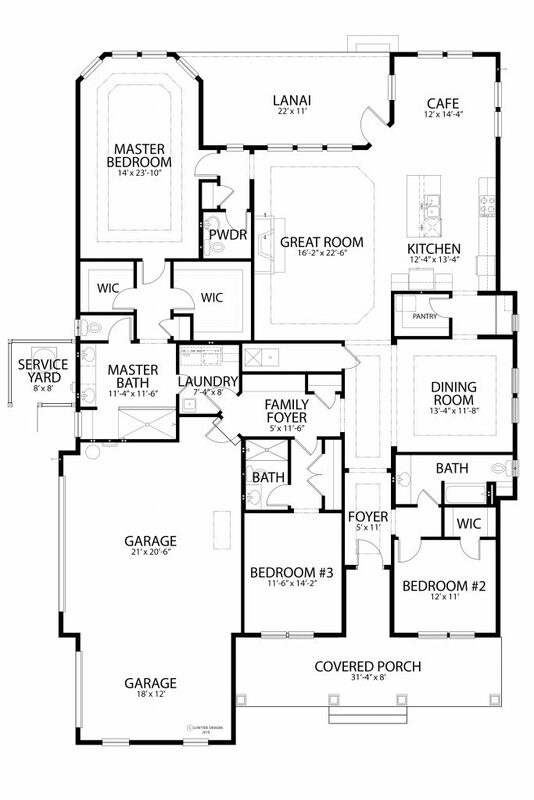 THE MICHELLE FLOORPLAN - 3,064 sq. ft. 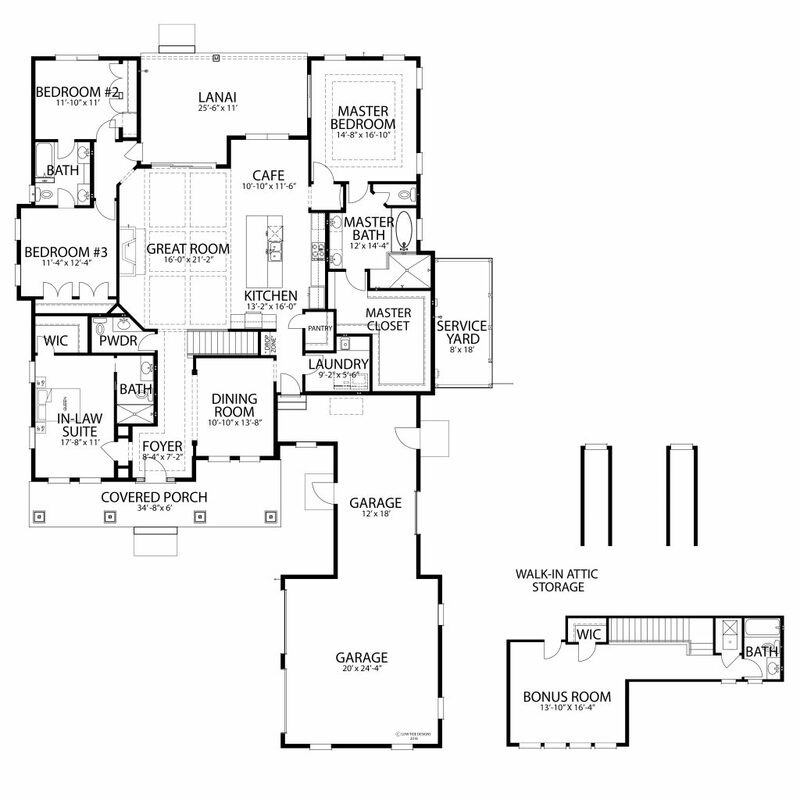 THE WENDY FLOORPLAN - 2,761 sq. ft.
Over a ½ acre homesite with a lagoon and golf view of the 6th Tee on the Robert Cupp Golf Course. The Wendy model offers an open floor plan, all on one floor, amazing first-floor owners suite, access to the spacious laundry from the family foyer and the owner's bath, covered lanai and an oversized 3-car garage. The homesite has a golf view of the 18th fairway of the Author Hills Golf Course. 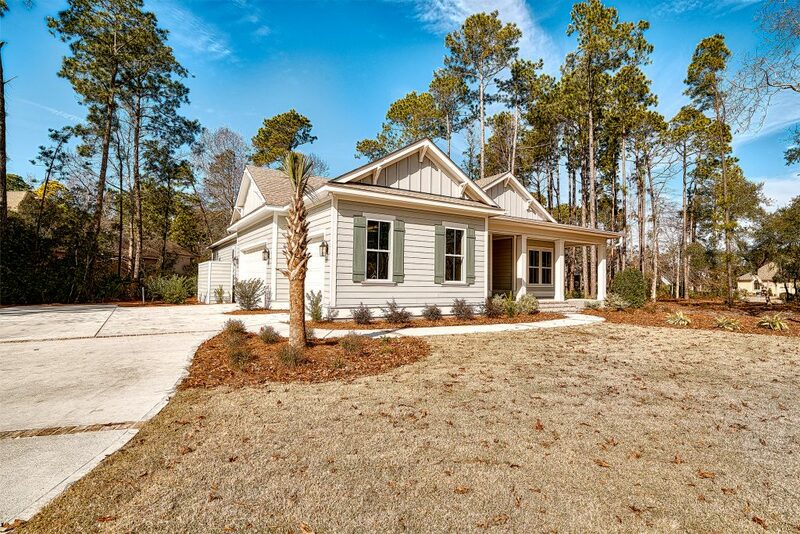 Artisan Homes—Hilton Head new home offering in Palmetto Hall. This premier home with a prime location on the 18th green of Arthur Hill’s signature course is an easy walk to the Clubhouse, pool and tennis courts. Our upcoming new construction home is located on a 1/2 acre nicely treed lot offers golf and lagoon views and is on a cul-de-sac street in this wonderful private community. 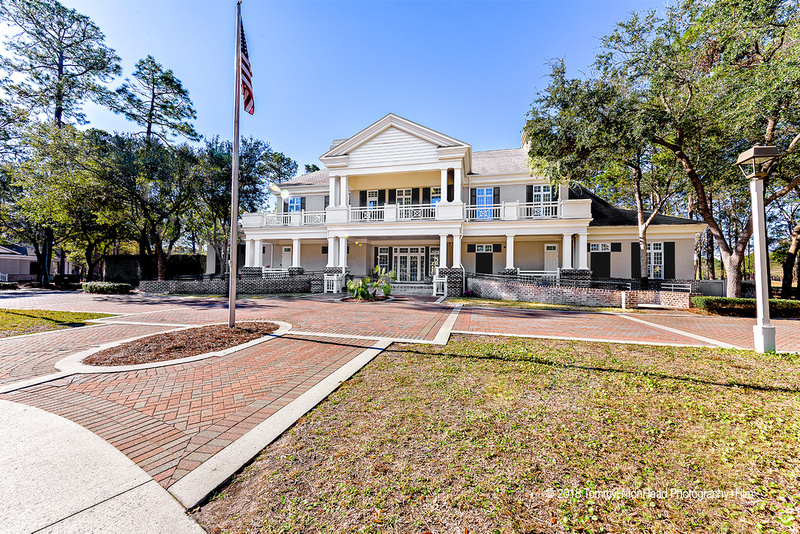 Artisan Homes—Hilton Head new home offering in Palmetto Hall. This homesite has a beautiful golf view of the 11th Fairway of the Arthur Hill’s signature course and a lagoon beyond. Our upcoming new construction home is located on a 1/2 acre nicely treed lot offers golf and lagoon views and the preserves across the street in this wonderful private community. Artisan Homes feature master craftsmanship, timeless design, and energy efficient living, designed and built for your family’s lifestyle. Our goal is simple: “Provide homebuyers with a high-quality experience, while creating the home of your dreams.” Our entire team of experienced designers and builders will guide you through the process every step of the way. 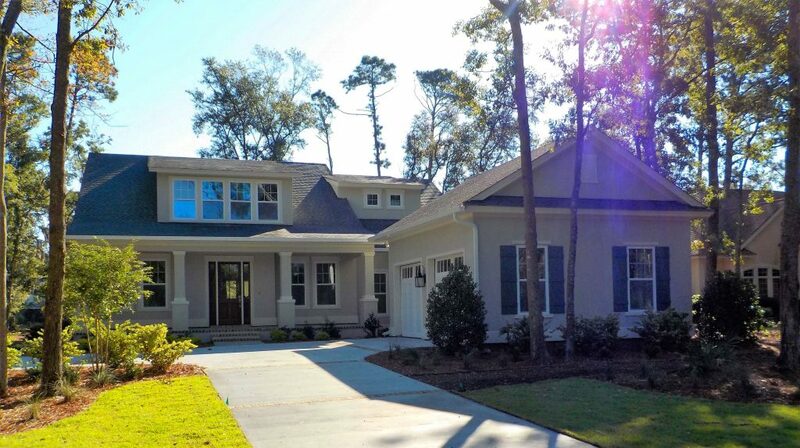 For more information about Artisan Homes as a Hilton Head new home builder, contact us today!